Mission: My mission is to motivate as many people as I can to read and write! Vision: I have a vision of a world where reading and writing aren’t intimidating at all…or may even be the next cool thing! Don’t hold back, make a change so that TOGETHER WE CAN CHANGE THE WORLD! I just wanted to let you know that you are doing a GREAT job on the blog writing hobby. I’m sure that you will achieve a PAWSOME 😉 success in motivating a myriad of others to write. I mean, look at you, you are 9 YEARS OLD and you are doing an admired job already. Anyway, KEEP UP THE GOOD WORK !! 👍👍👍 I hope to see you soon! Hi, assalamualaikum, I’m Izzati, from kelantan. I’m 20 years old. I’m really interested with your blog even though you are still young. (interested with your blog in a day) Currently I’m studying at Asia pasific university. I’m usually read the article on the internet. So that I can improve my English well. Even my age is 20 , but my English is not good enough. You give me an inspiration and give me motivation too.. Thank you and keep it up..
Salaam Izzati! Thank you so much for your kind compliments and PAWSOME support! I really appreciate it! I’m glad that my blog interests you and has motivated you. It doesn’t matter if your English isn’t that good! Be sure to keep on reading! 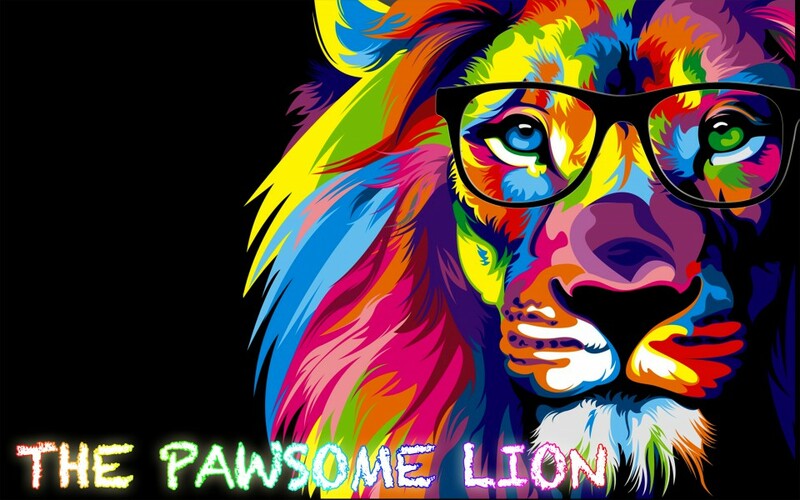 Hi The Pawsome Lion! I love your blog! I am also 11 and you have inspired me to write more. Thank you.